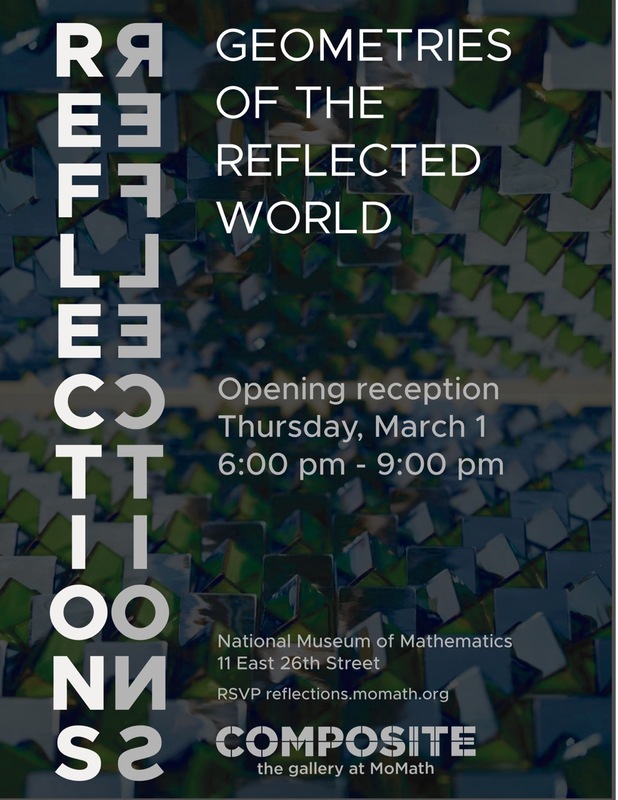 MoMath presents Reflections, an exploration of the intriguing geometries of the reflected world. Reflections have fascinated humanity since time immemorial. The nature of the image we see in a mirror, or in a still body of water, can seem paradoxical and mysterious. Through a series of engaging interactive experiences, Reflections explores the intriguing geometries of the reflected world, revealing profound truths about the very nature of space.